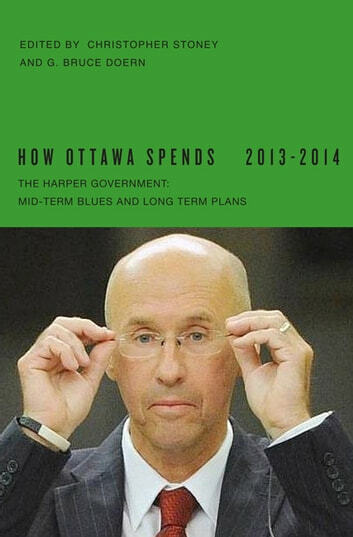 The 2013-14 edition of How Ottawa Spends critically examines national politics, priorities, and policies with a close lens on Stephen Harper's Conservative party during the middle of their first term as a majority. Contributors from across Canada examine the federal government and its not uncommon mid-term problems but also its considerable agenda of long term plans, both set in the midst of national economic fragility and a global fiscal and debt crisis. Individual chapters examine several related political, policy, and spending realms including the Budget Action Plan, the ten year Canada Health Transfer Plan, the Canada Pension Plan, and Old Age Security reforms. 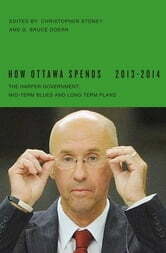 The contributors also consider austerity related public sector downsizing and strategic spending reviews, national energy, and related environmental strategies, and the growing Harper practice of "one-off" federalism.